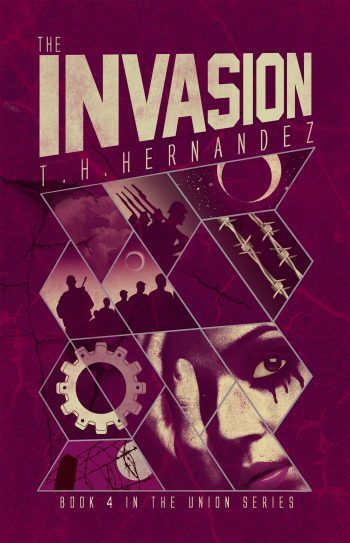 THE INVASION releases on August 1, but you can check out a teaser now. 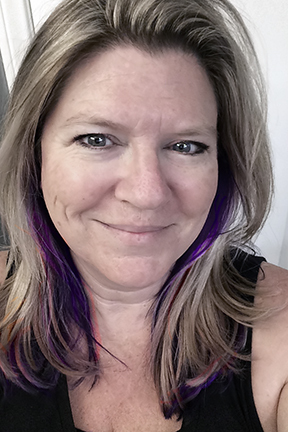 THE INVASION is the fourth book in the young adult dystopian romance series, The Union. See below for information on the book, pre-order links, an exclusive teaser, and details on the giveaway.